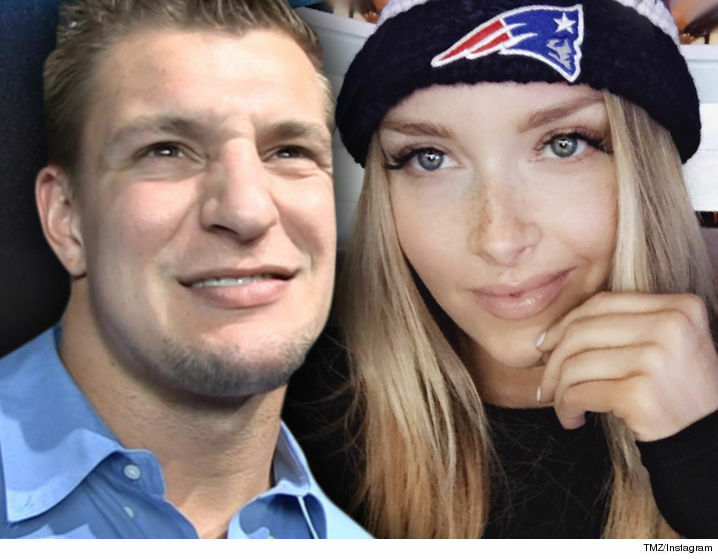 The 27-year-old football player Rob Gronkowski started dating with his new girlfriend Camille, a former New England Patriots cheerleader, early last year, but they reportedly took a break for a little bit. 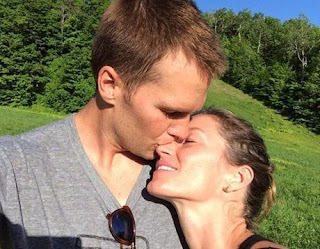 After winning another Super Bowl ring without even playing, Gronk apparently had a new girlfriend. The Patriots tight end was spotted getting cozy with DJ Brooke Evers in Miami at Gucci Mane’s birthday party. Considering her job is practically aligned with partying, there should be no problem between the two in seeing each other. 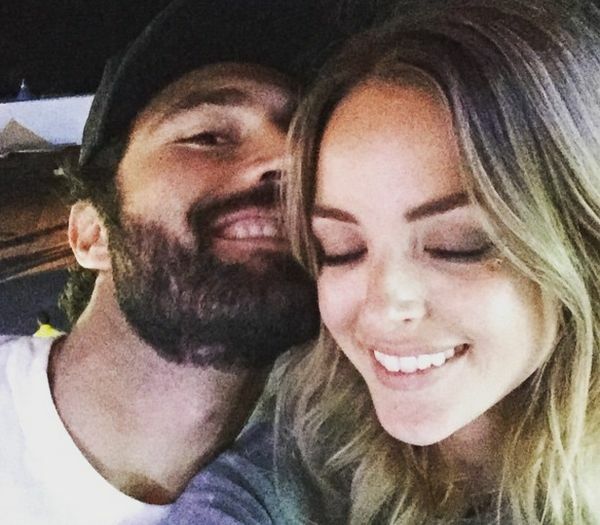 Two months ago in early March, Rob was chilling with the beautiful Jordan Duffy. 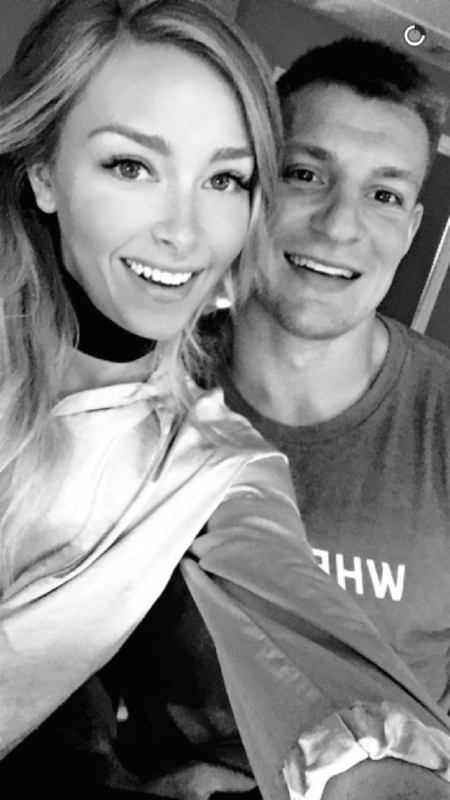 The website TerezOwens.com suggested that Gronk and model Marisa Hunter might be a couple after the two cohosted a party at Foxwoods over the weekend. We also found a closest photo shoot on gq with Hailey Clauson. Hailey Clauson wrote on instagram, "I am excited to announce that I'm on the cover of the June issue of @gq with ?? #gronk" It was reported by Terez Owens, as mentioned above, that she hung out with Gronk after their film shoot for that magazine.